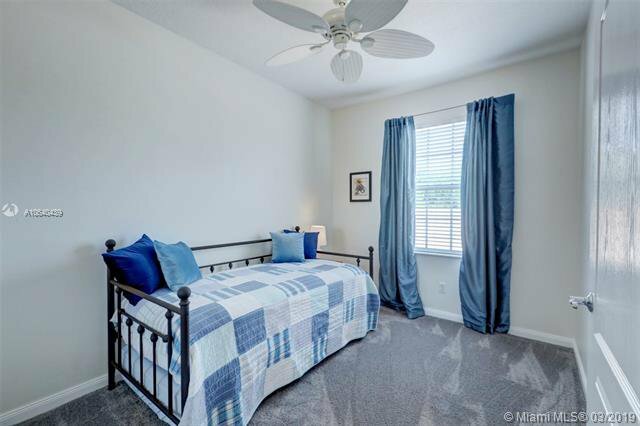 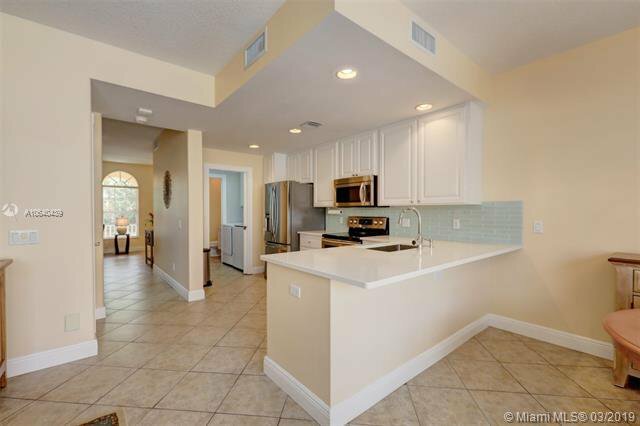 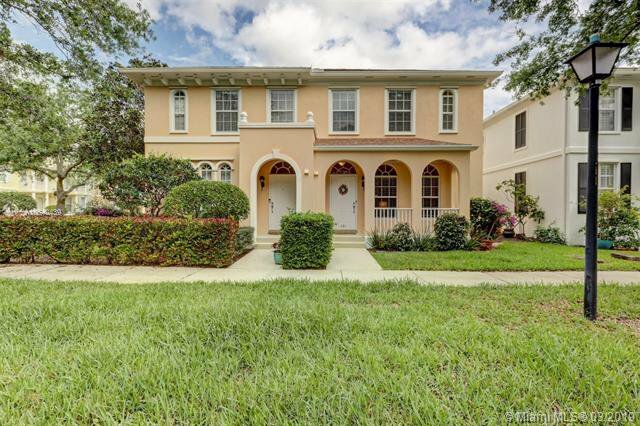 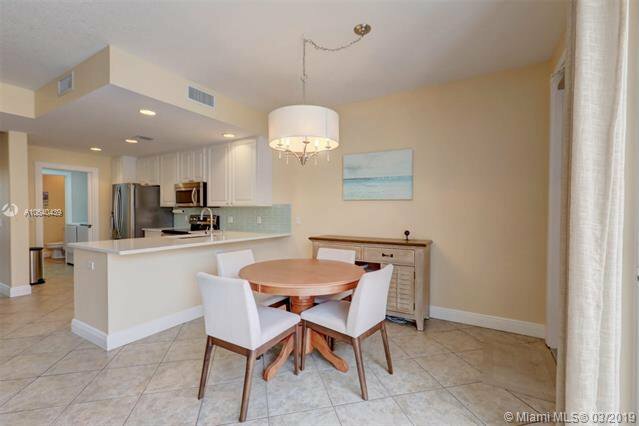 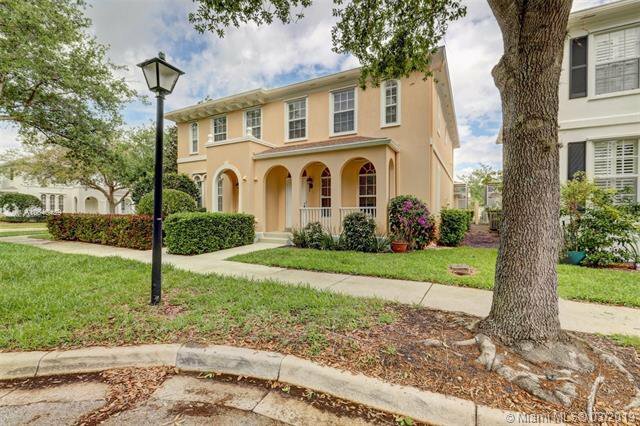 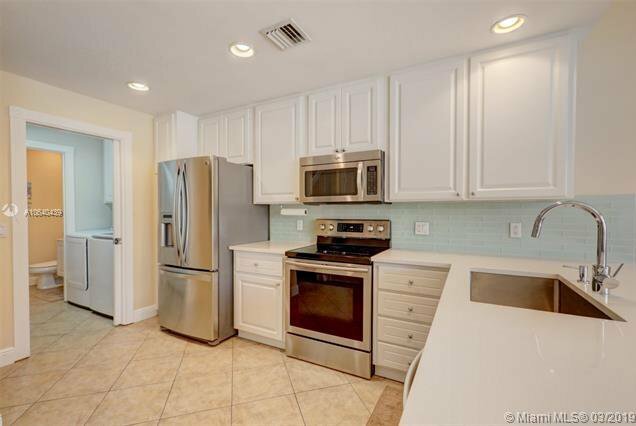 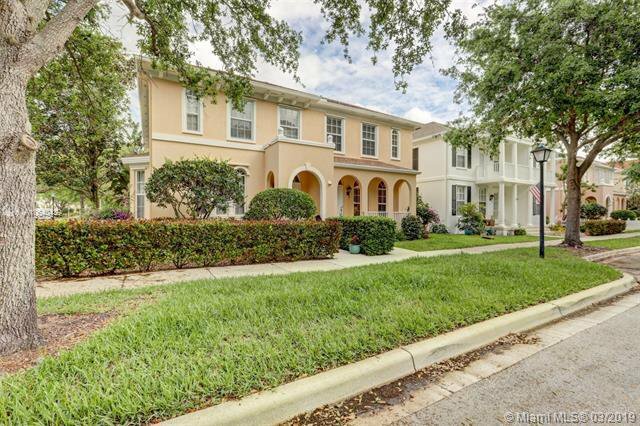 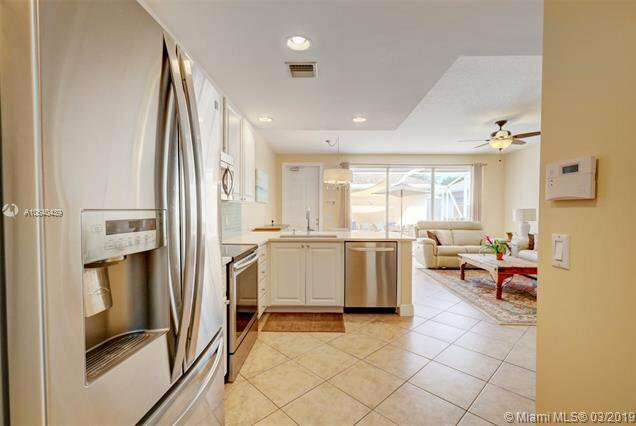 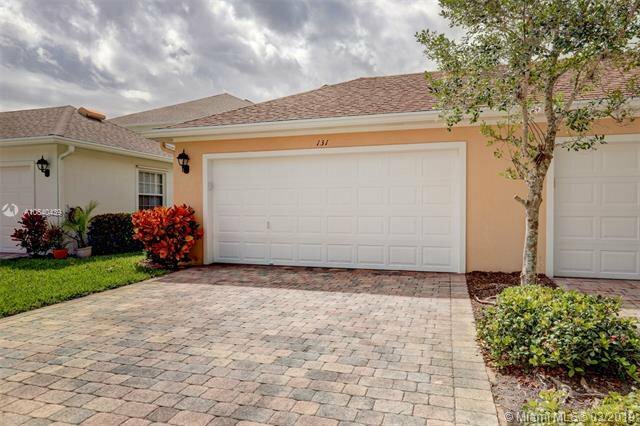 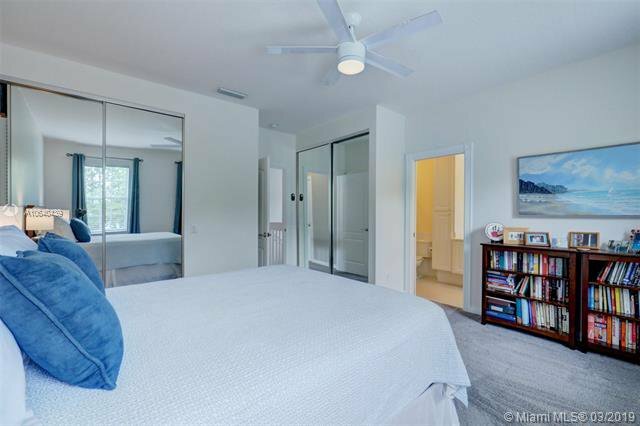 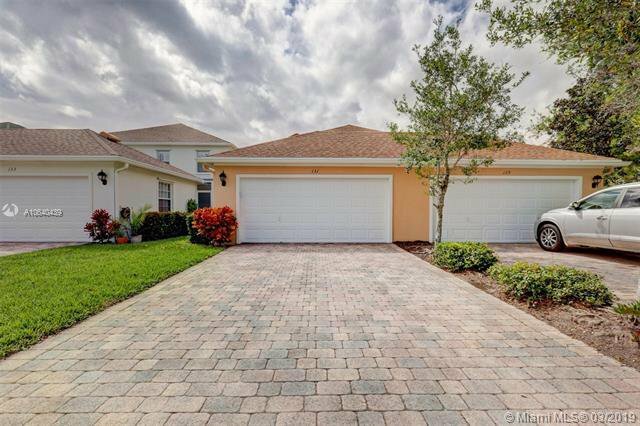 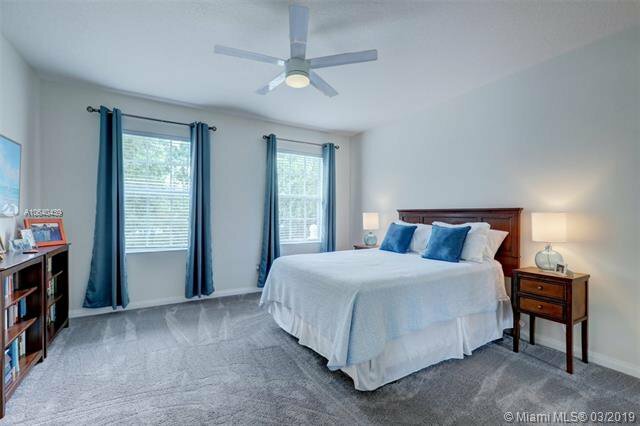 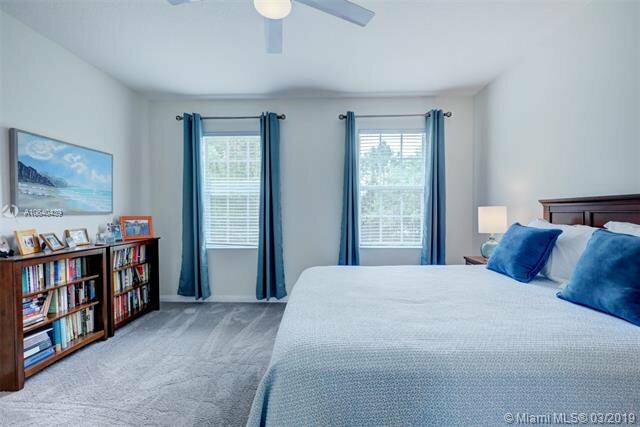 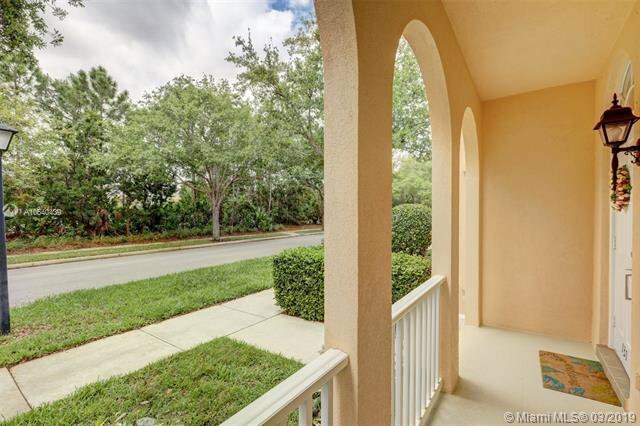 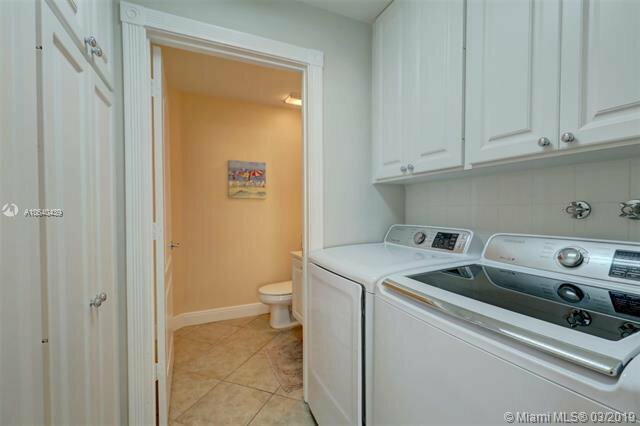 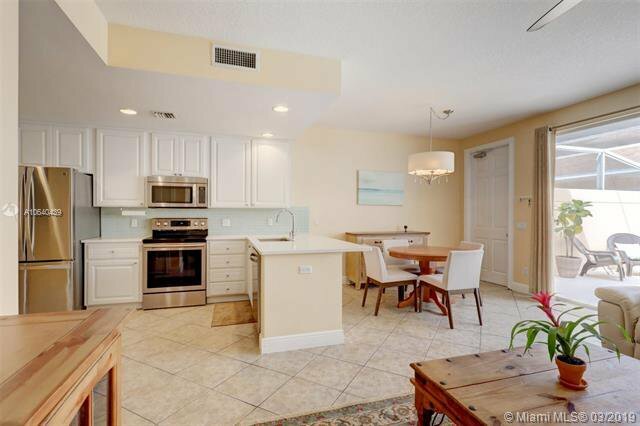 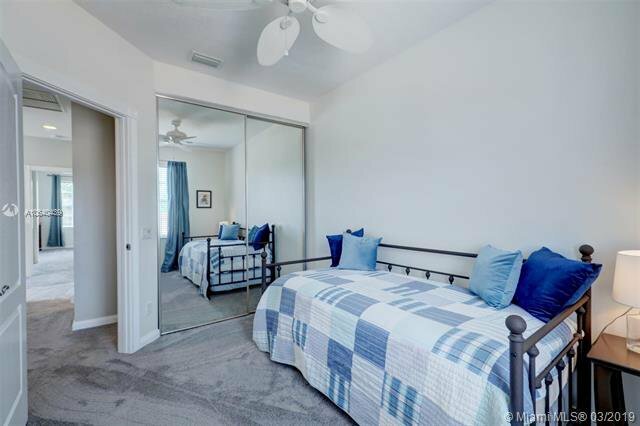 This immaculate 3 bedroom, Divosta townhome features an open floor plan, walk in closets, newer A/C and appliances. 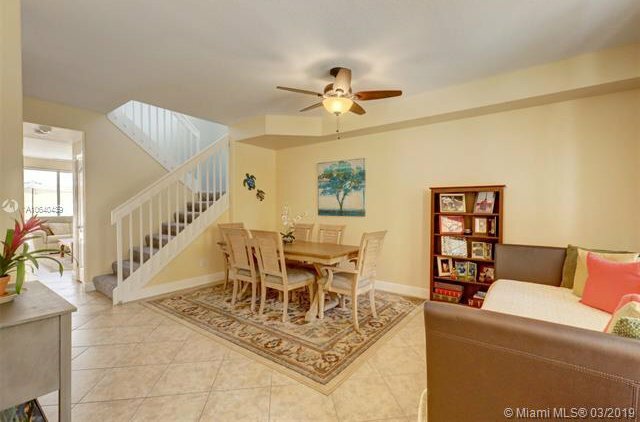 Wi-fi controlled Nest thermostat, and a generous entertainment patio leading to a two car garage. 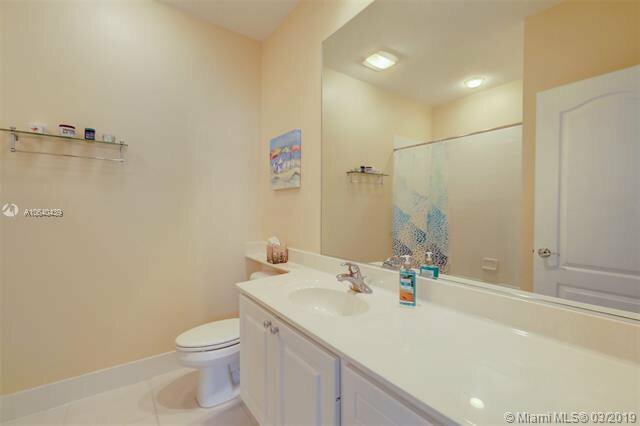 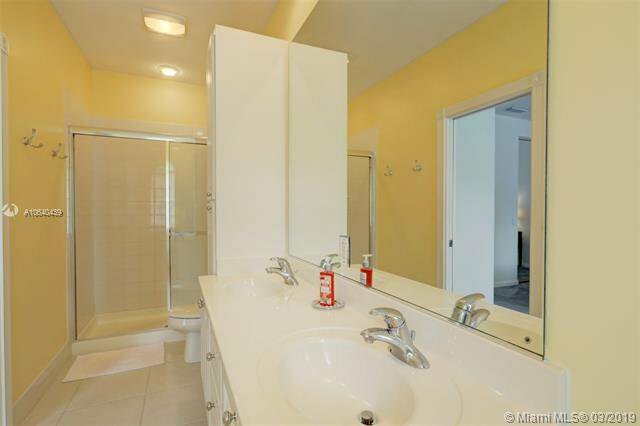 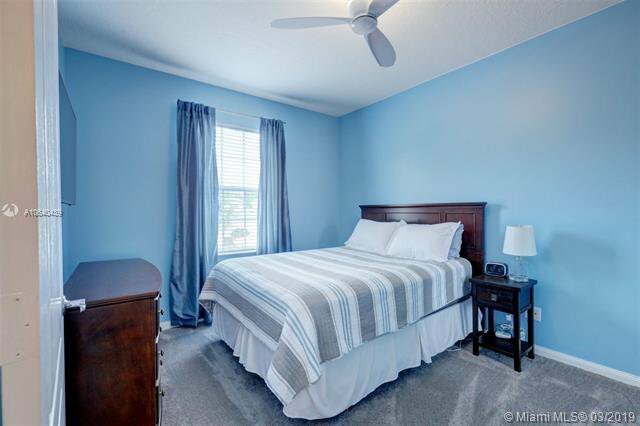 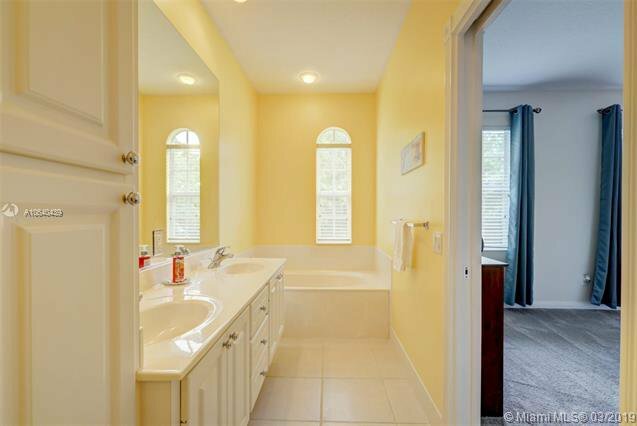 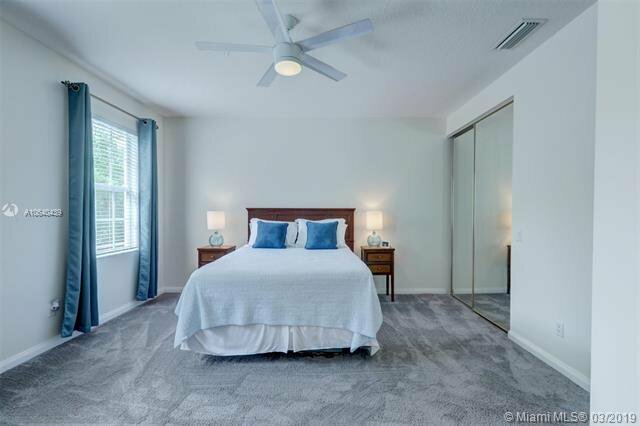 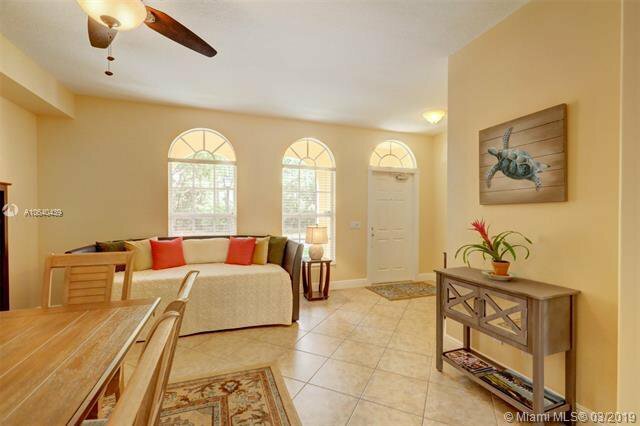 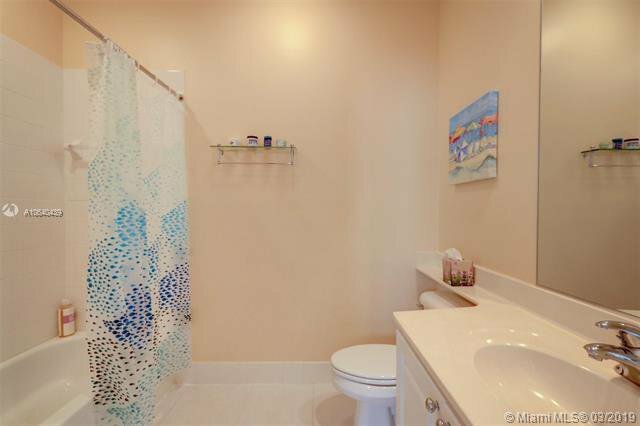 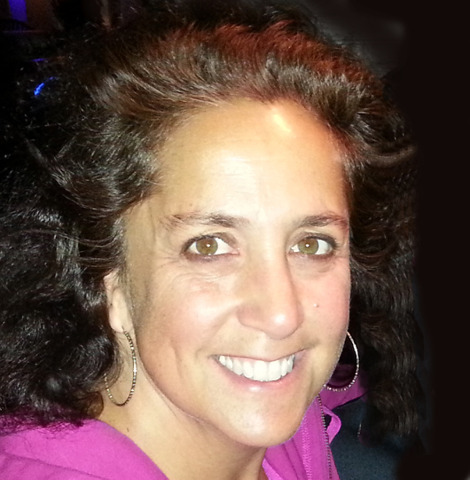 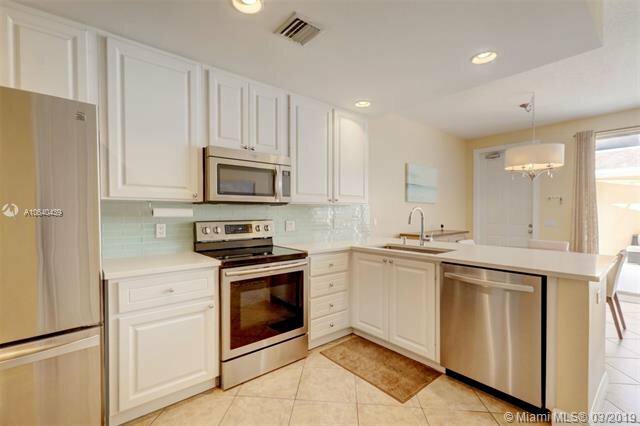 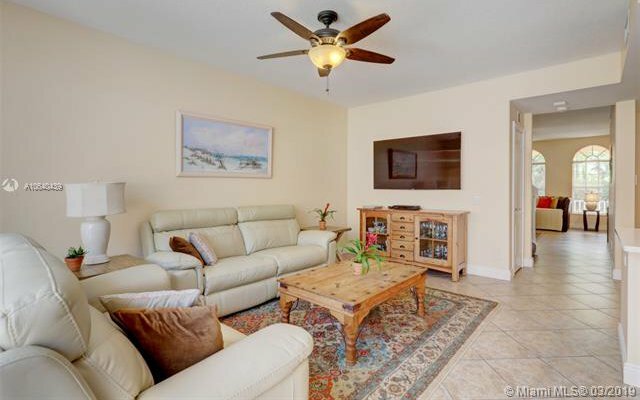 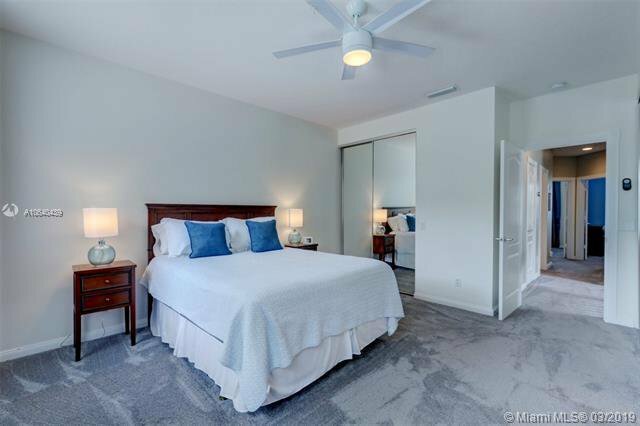 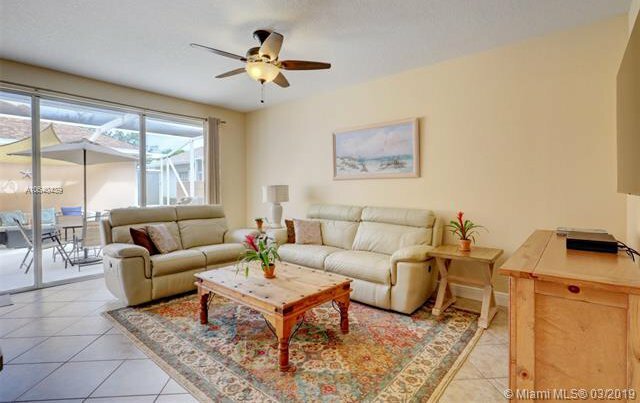 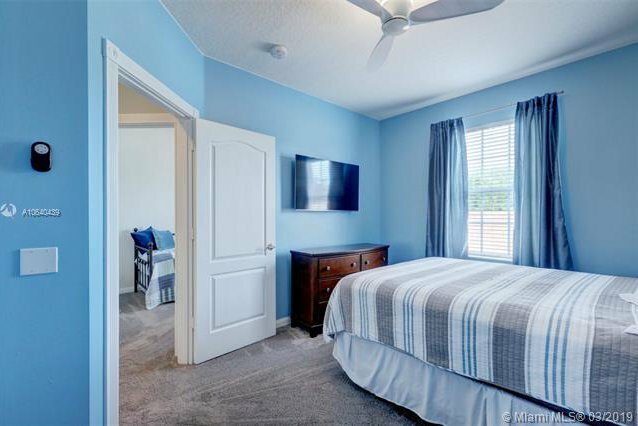 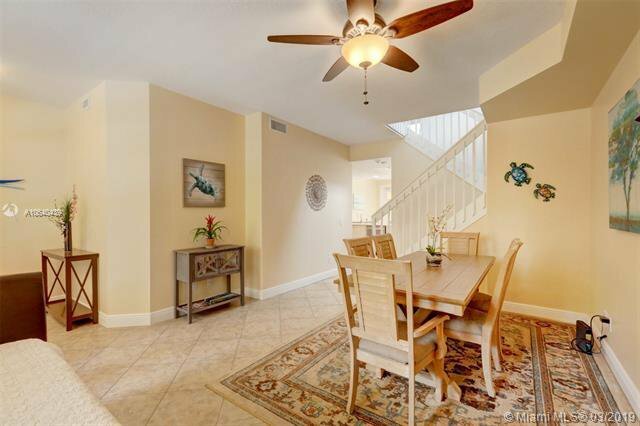 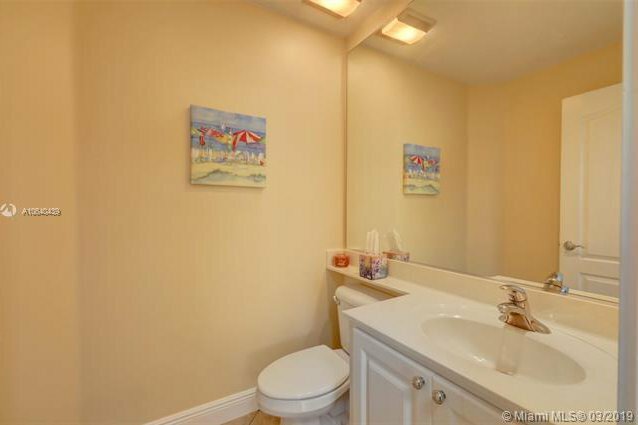 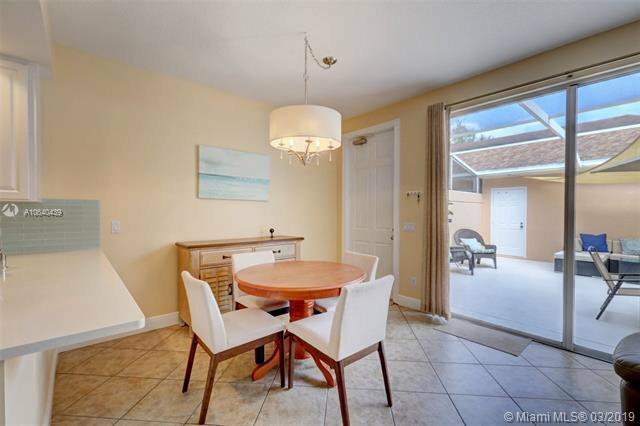 Minutes to shopping, restaurants, playgrounds, Starbucks Roger Dean Stadium, golf, and the beach. 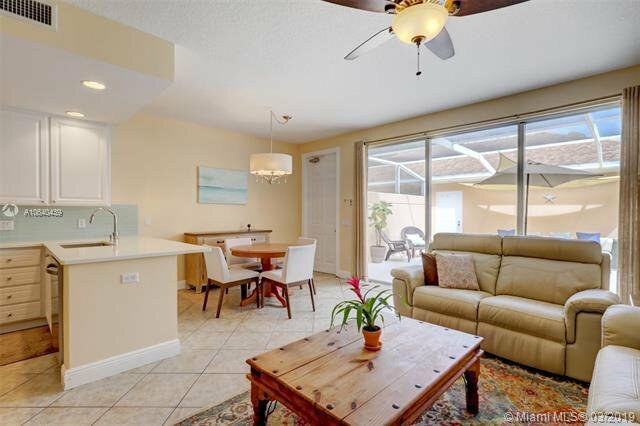 Great area and Great living.